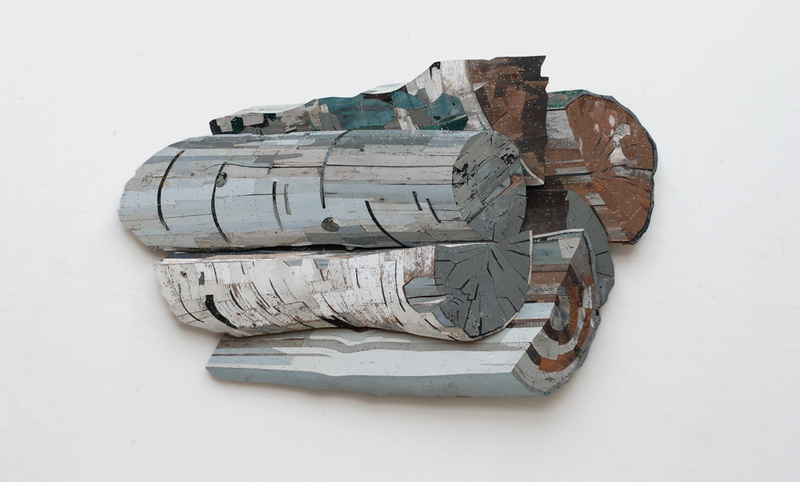 I am currently working on a wood-carving project and I stumbled upon this amazing artist while researching different wood-working techniques and styles. 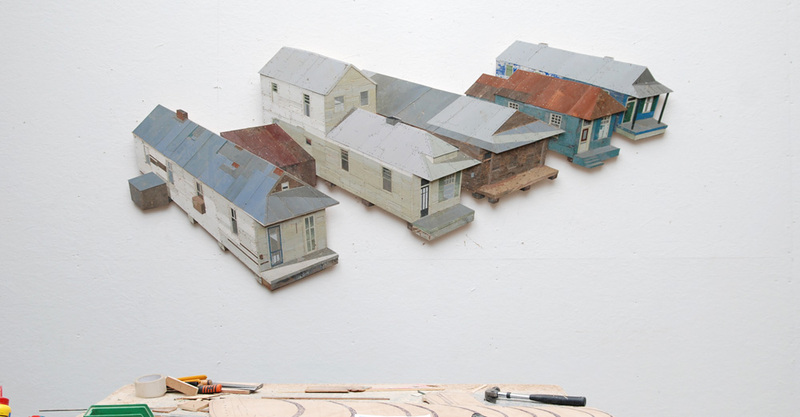 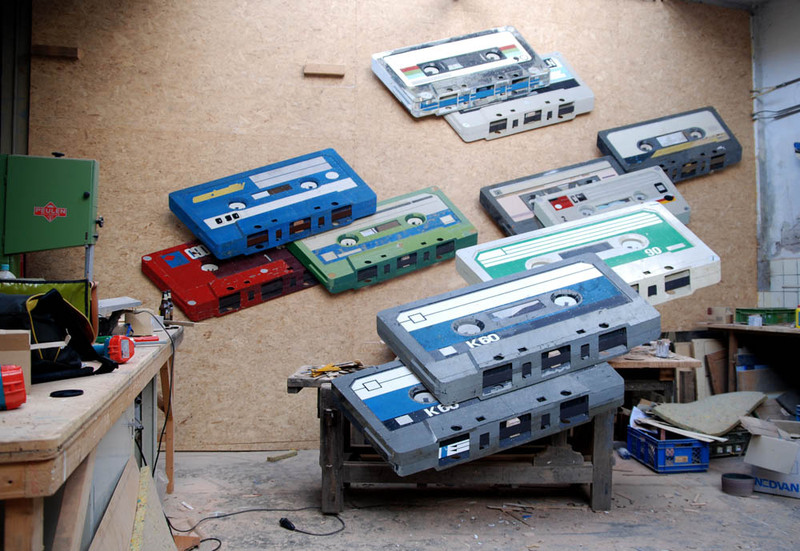 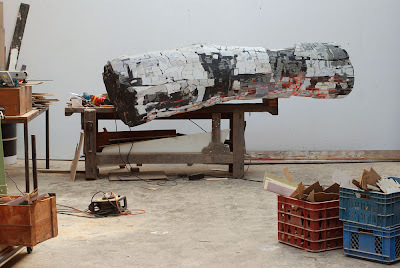 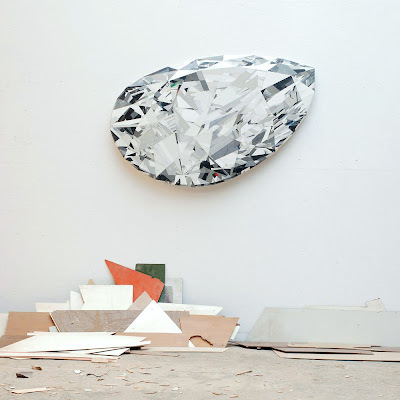 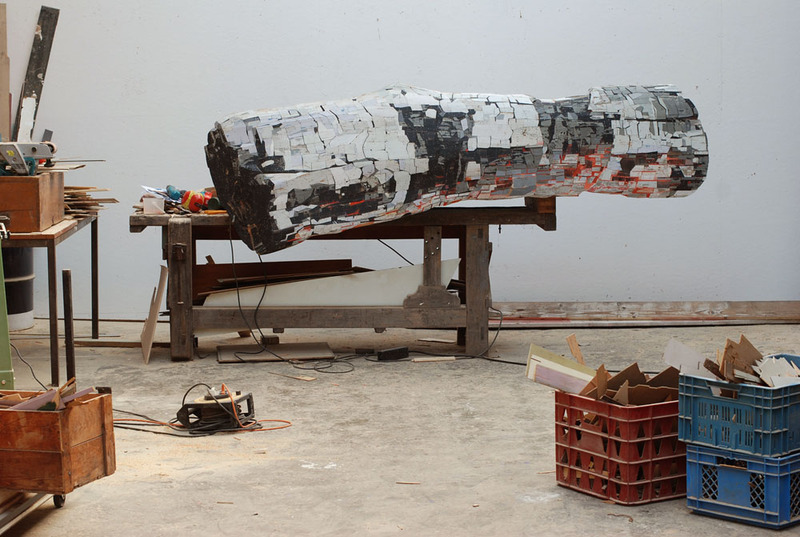 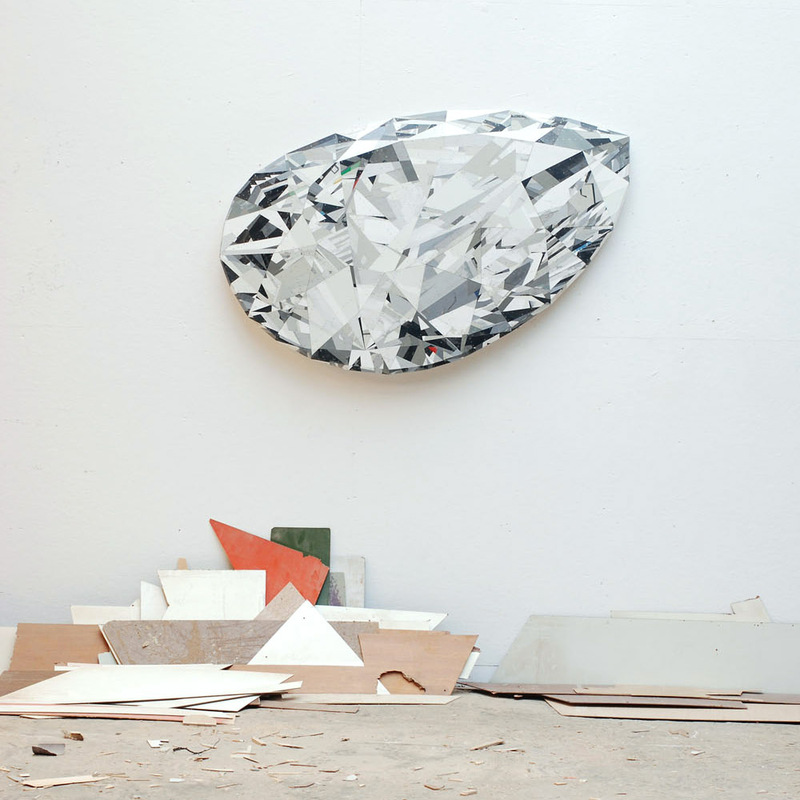 Ron van der Ende is a sculptor working from Rotterdam, the Netherlands and mainly works with salvaged wood. He keeps the original paint and arranges the pieces in ways that create truly amazing pieces that play with space and perspective.